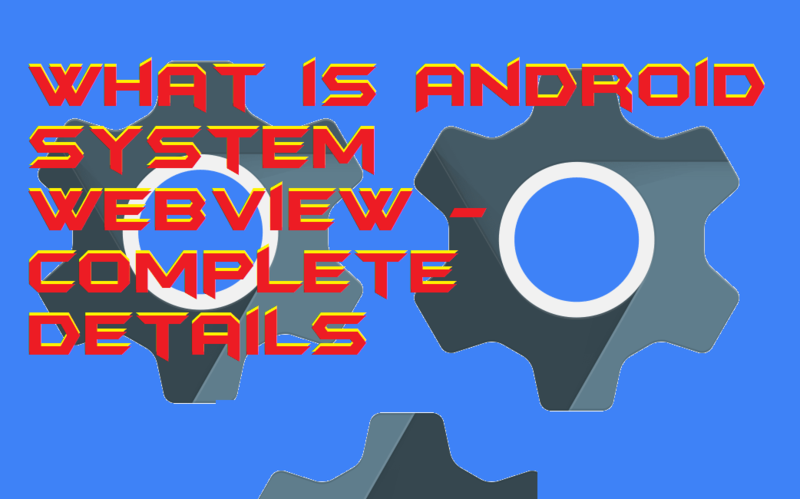 I will share complete details about Android System WebView. Users will know what is and how to use it on your Android Smartphone. I have also shared a link from where you can download Android WebView on your Phone.